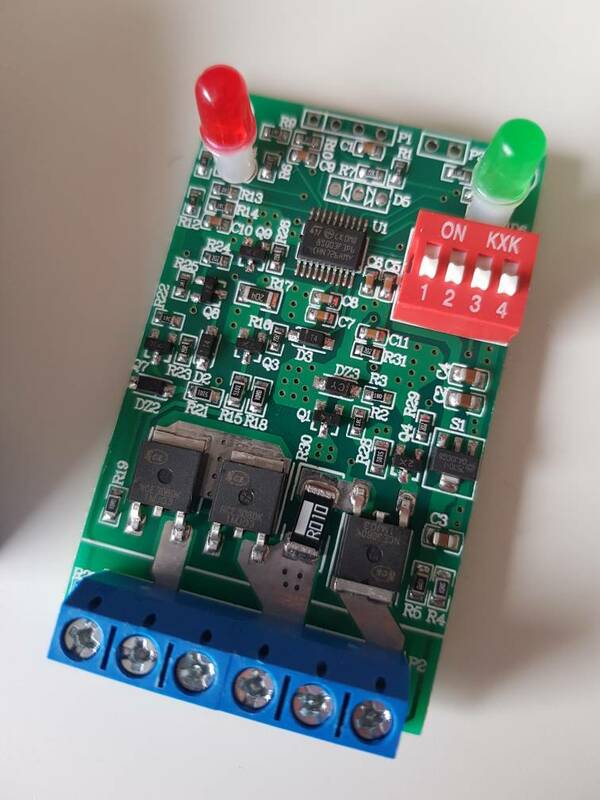 I was wondering if it's possible to use a 5V 2Amps solar charger to charge 12-14V batteries if using a step up converter. I own an Anker 14W solar charger with two usb ports, apparently they can deliver 1Amps each. Looking at those 12V portable solar chargers, they are way over my budget. Somewhere I read that you should charge batteries with 10% of their Ah specs. So let's assume I get a 12V / 7Ah SLAB and using a step up converter, I should charge it with 800mAh. P = U x I => I = P / U => I = 10W / 14V = 0.710A of charging current with 14 Volts assuming the stepup converter has no significant loss. Another approach would be to see if the panels are delivering 5V or rather 12V and then transformed to 5V. Or, combining the two USB outputs to one giving me 2Amps at a time and increasing the charging current. I really like the idea of charging my batteries when in the field, but the 12V portable solar panels are really over my budget. Probably. Julian would know better; he is the expert here on solar charging. I ordered a Li-Ion charger on Banggood and a step up converter. The converter seems to work fine, boosting voltage up to 30V. With 2A on 6V I think I could enhance the battery usage in the field at least. They did not send me the charger I ordered. I was trying to figure out the specs of the charger by searching for the IC (which should be the way to go I guess) but can't find any datasheets on it. 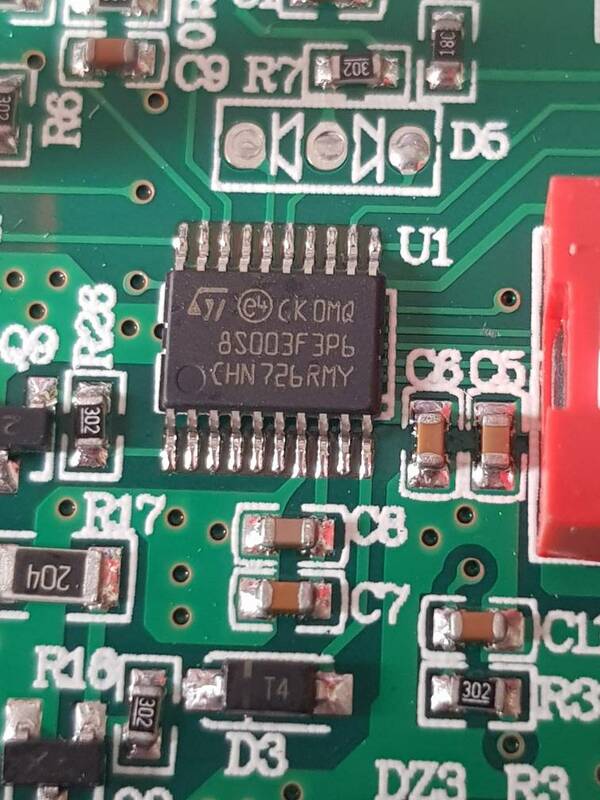 Does anyone have an idea where to get those specs on this charger CHN726RMY?